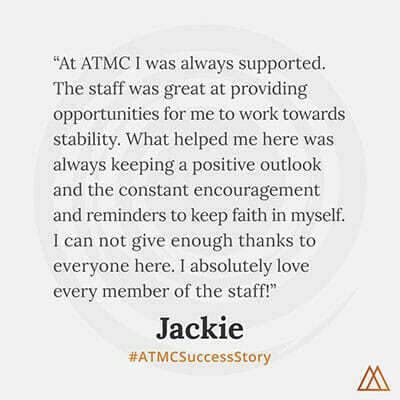 This entry was posted in Antipsychotic, Success Story on August 15, 2017 by ATMC Team. I then came to Alternative to Meds Center and started to taper off my medication. I was able to get off the medication with no side effects. I stopped taking medication when I got home from a psych ward and then I started to misbehave. I would stay up all night on purpose and I was in constant disagreement with my family. Eventually I was sent to another psych ward and put on Zyprexa and Depakote. 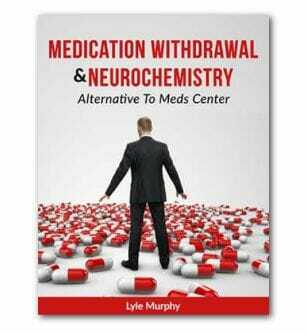 I then came to Alternative to Meds Center and started to taper off my medication. I was able to get off the medication with no side effects. I also had a good time hiking on the weekends and jogging in the mornings.